The are various possibilities when it comes to the meeting point for private tours. For clients visiting Mallorca on a cruise, we can pick you up near the cruise area where the driver and guide will wait with a board displaying the name of the client. 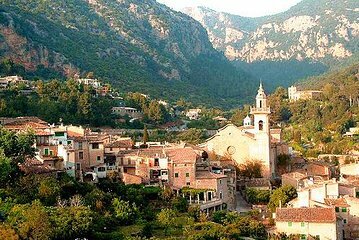 If you are staying at a hotel in Mallorca we will pick up at the hotel you are staying at.